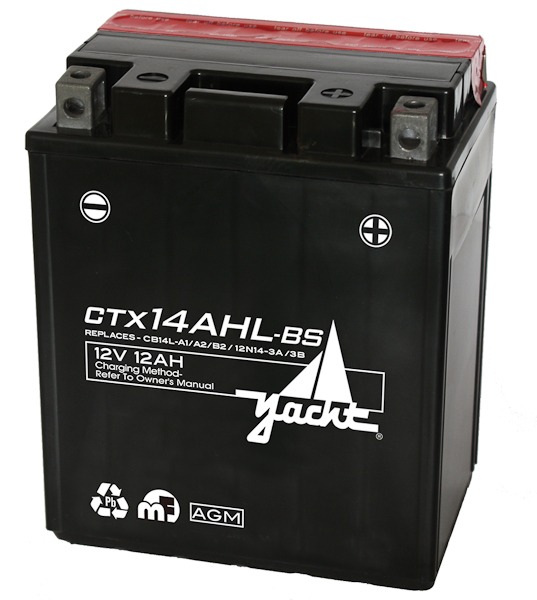 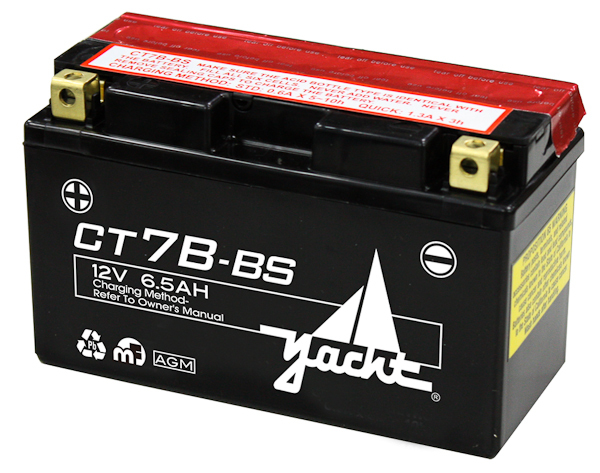 The Yacht CTX14AHL-BS is just what you need for your motorcycle battery replacement. 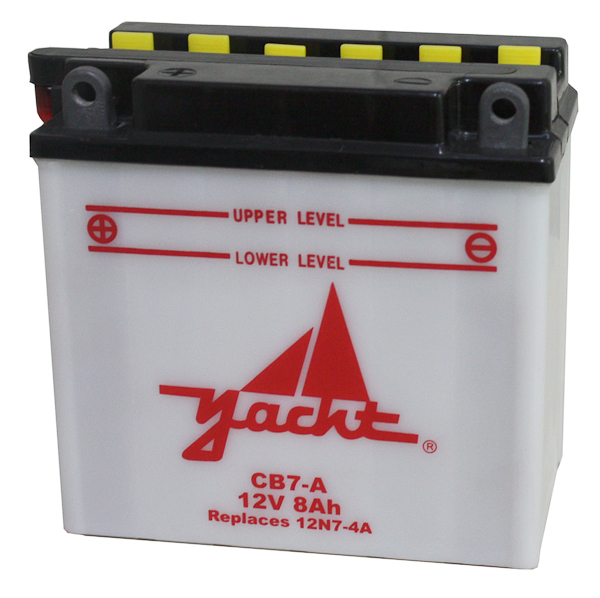 Yacht Powersport batteries can help get a variety of powersport products started including ATV, PWC, UTV, and motorcycles. 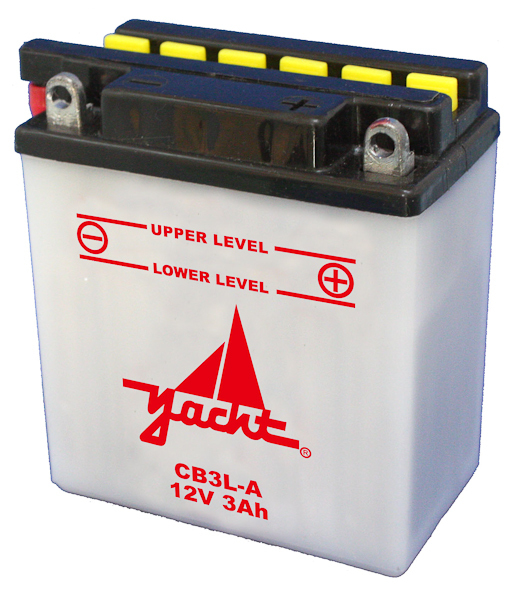 We hold quality to a high standard and let you replace your battery for up to a year with our free warranty. 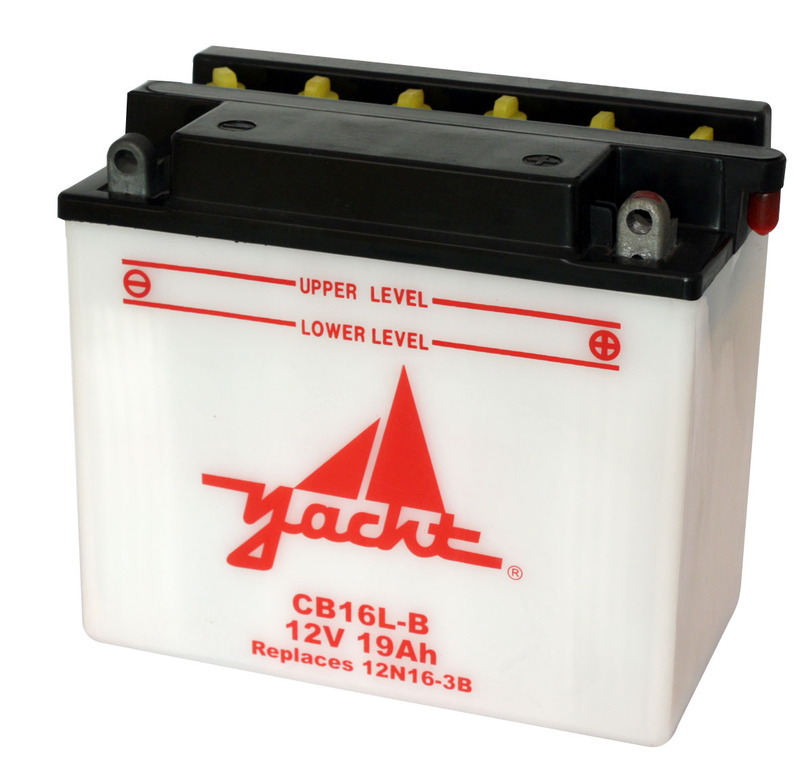 Purchase your battery online or in store now.